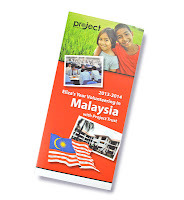 PE Creative: Malaysia Flags up Tasty Treat..! Malaysia Flags up Tasty Treat..! When Lynn Allison asked us to help her daughter Eliza to raise money to go to Malaysia we were delighted to offer to produce some DL sized flyers. These little flyers aim to help Eliza raise awareness and money. Her goal being, to help educate children in this third world country. 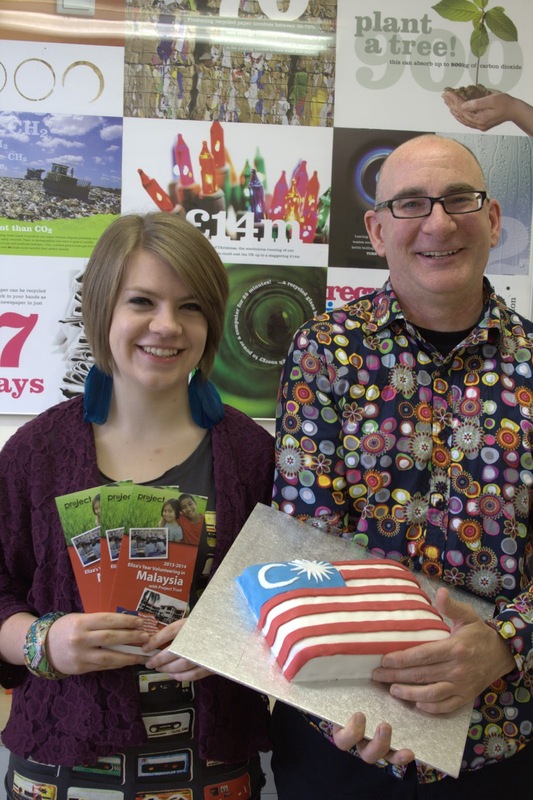 We were thrilled when Eliza called in recently to deliver a fantastic surprise, she had baked us a lovely cake decorated appropriately with the Malaysian flag! Yum...! All the team at Parkhouse Evans wish her all the best – if you need any help with your charity or event please call us on 01332 291141 for an informal chat.